We have launched a new way of working, thanks to great feedback from our customers. YourPlace Team: Susan, Karen, Heather and Donna lead the team. respond to customer enquiries faster. In October 2017, we launched a new way of working, re-organising our staff into regional teams. This means our staff will work more flexibly as part of a wider team and so be better able to respond quickly to your needs. Staff will also be spending more time out and about in local areas, getting to know customers better, meeting new customers, addressing complaints and making sure our services are being delivered to the highest standards. Regional manager Susan Mackie heads up the team covering the South and North West of Glasgow as well as our Cube neighbourhoods. 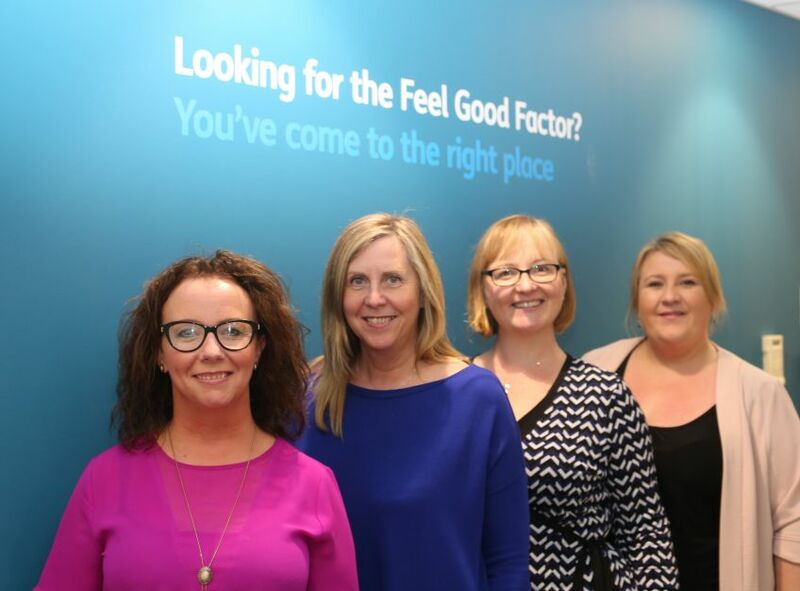 Regional Manager Donna Baillie heads up our new North East Glasgow and Edinburgh Team stretching from east of Glasgow, along the M8 corridor to Edinburgh and down as far as North Berwick, as well as our Loretto customers. Heather Voisey is the new Business Improvement and Development Manager, leading a small team who will support customers receiving investment works, developing new products and growing the business while improving existing services to make sure they continue to deliver value for money for all customers.